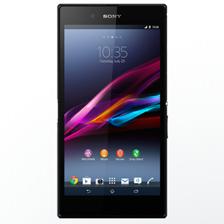 We know Sony likes big phones - the Z5 Premium or the absurd (but kinda cool) Z Ultra range laying testimony to this. 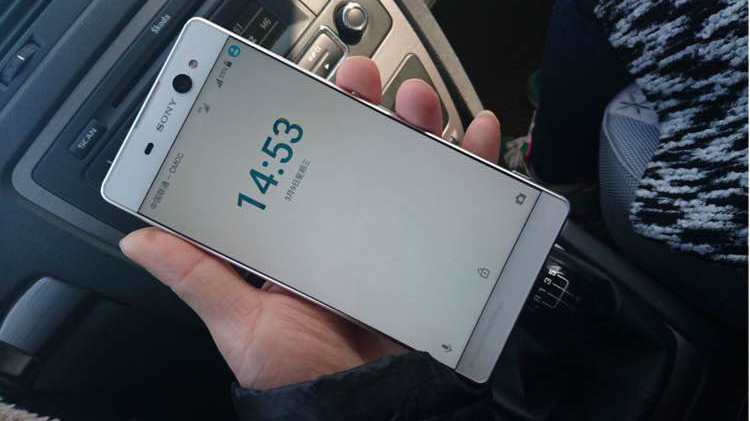 Well, now it looks like it has another massive phone under its belt - the C6. 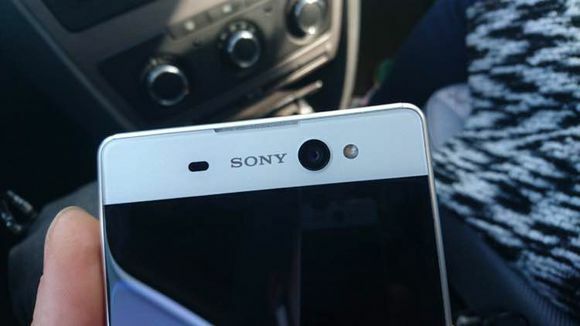 This phone is the follow-up to the C5 Ultra, another 6-inch device released in August 2015; it's immediately obvious that the design of the C6 is similar to the C5. 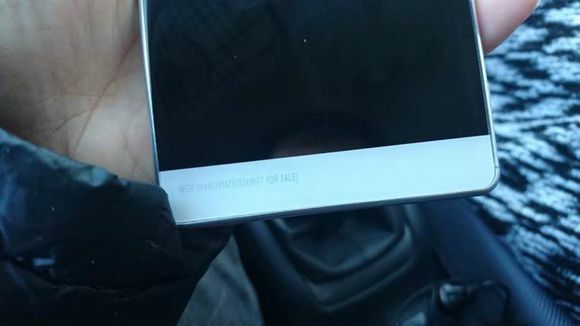 According to Xperiablog, the C6 will have a 6-inch screen and a front-facing flash, both of which are definitely unusual for today's smartphones. 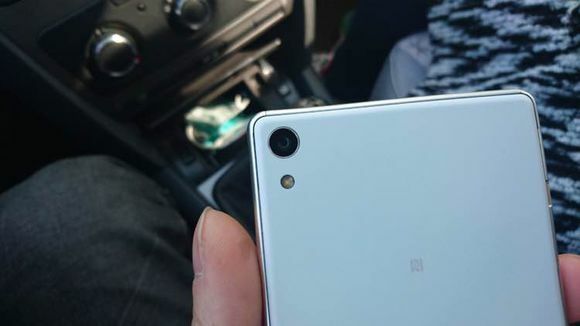 To add to this, the device will have minimal side bezels and, like the C5 Ultra, a MediaTek chip, meaning it might be aimed at Sony's home country of Japan, or maybe a wider Asian release. 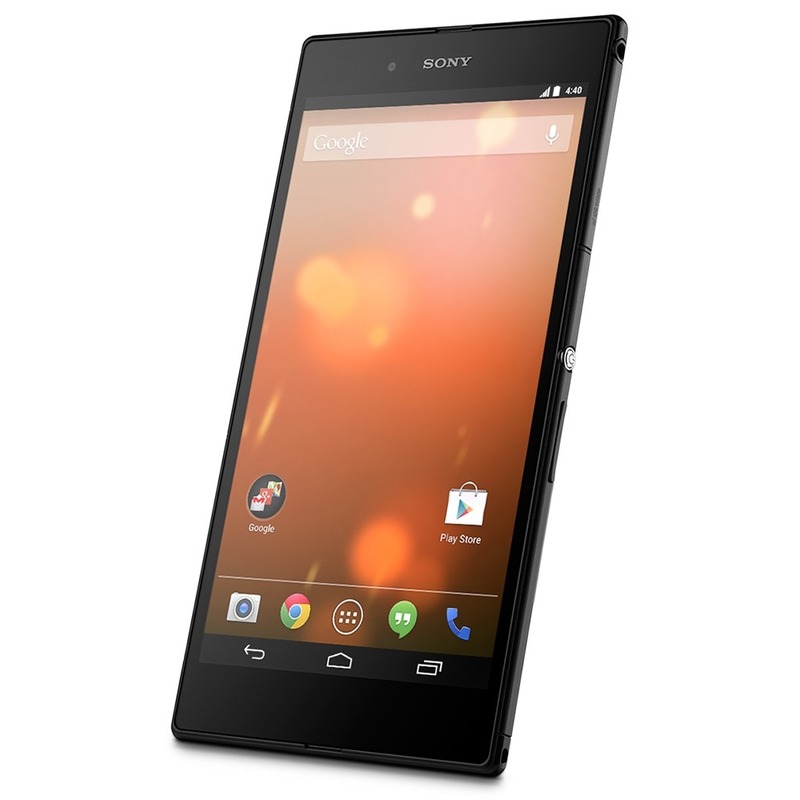 That's the unlocked LTE phone sold on Sony's online store, which includes Sony's software additions on top of Android 4.4 (upgraded from 4.2). 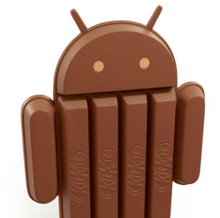 Earlier this week, the price of the Google Play Edition with stock Android 4.4 was also lowered. 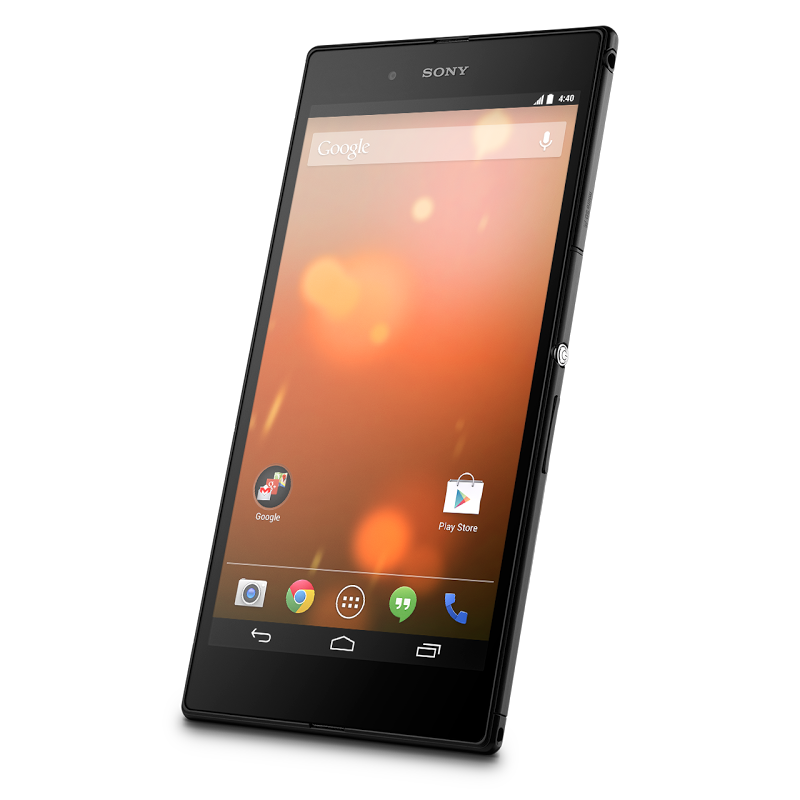 The market for gigantic waterproof phones just got a lot more competitive. 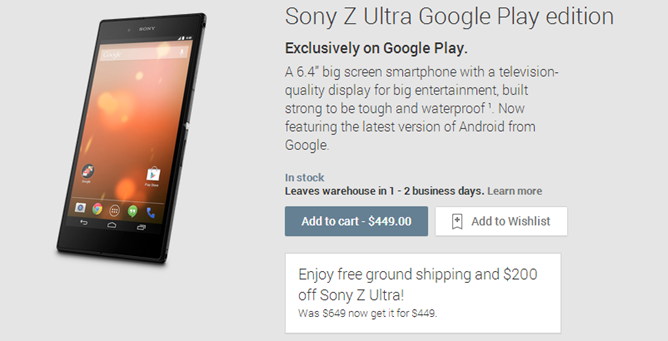 Google has slashed the price of the Sony Z Ultra Google Play edition by $200. 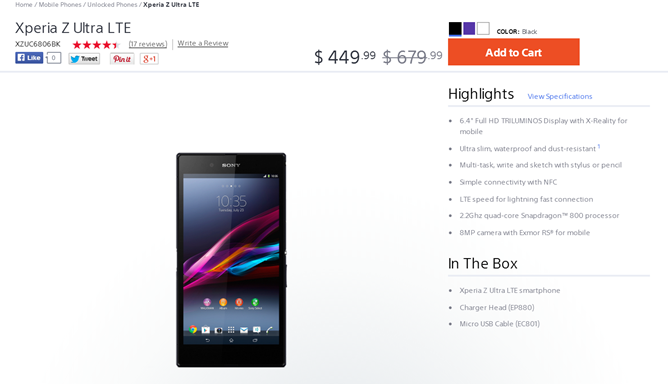 That brings the price down from $649 to a much more respectable $449.